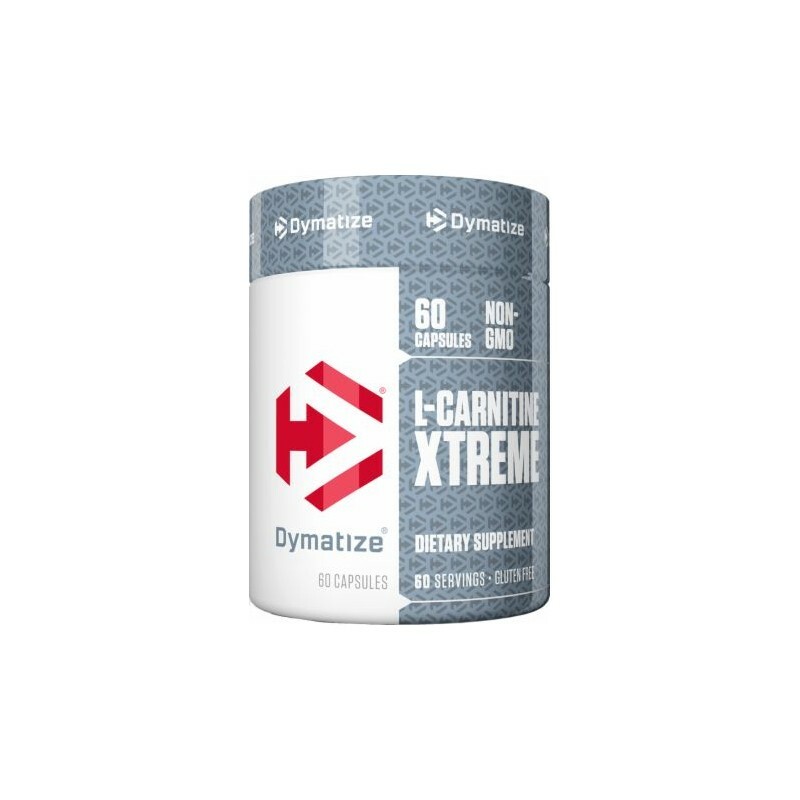 500mg Of L-Carnitine Per Capsule. 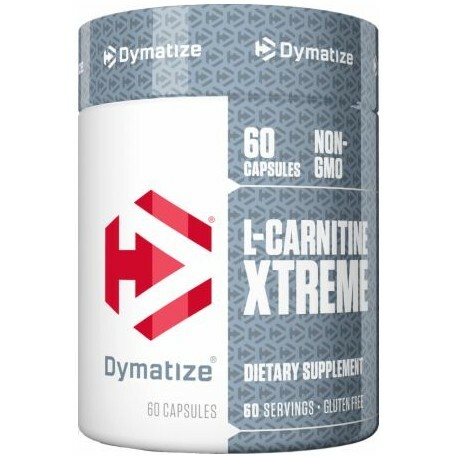 L-Carnitine is very similar to the nonessential amino acid Carnitine. It performs some of the same functions, such as assisting in the transport of fatty acids. L-Carnitine is synthesized in the body from the amino acids lysine and methionine. L-Carnitine is a very popular food supplement in the weight management industry.